Whether it’s on the upper lip, under the armpits, the arms and legs, or the private area, more and more women and men find hairiness or strong hair-growth on the body as disturbing, unaesthetic, or unhygienic. Elaborate and time-consuming methods to remove hair such as shaving, waxing, and epilation are often painful and usually leave behind unsightly redness or inflammation. No matter which method you use, the hair grows back again within a short period of time. Permanent hair removal, however, makes it possible for you to quickly get rid of annoying hair in a gentle and effective manner. 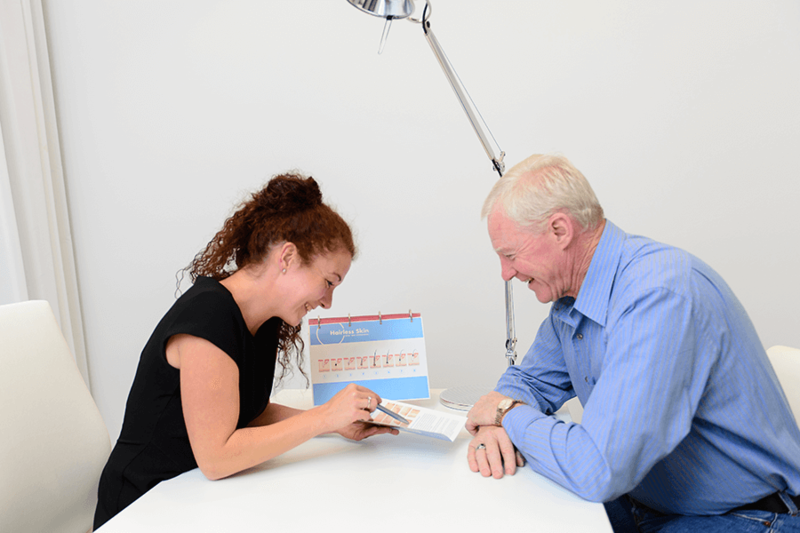 In most cases, clear results are already noticeable or visible after the first treatment. Hairless Skin is THE address in Luxembourg for the permanent removal of hair thanks to our specialization, ongoing education, and the experience resulting from that. Our trained specialists rid the body of any annoying hair – day in and day out. Take advantage of this experience and try out our ultimate gentle and effective treatment; it’s guaranteed to pay off. Thanks to Ellipse’s SWT Technology, Hairless Skin uses the latest method to eliminate hair and prevent regrowth using nothing but pure light. Our method, which lives up to the latest medical standards, is used by leading beauty experts and physicians around the world for the permanent removal of hair. The Sirius treatment is noticeably gentler than other methods. We act responsibly and are devoted to supporting our customers from the very first to the last treatment. Every person is just as individual as their skin. That is why our employees treat every customer with the same care with which they were trained by us. Put your trust in Hairless Skin. After all, it is your skin! Our experience makes the difference. A patented process makes it possible to permanently and gently remove hair like no other – in an entirely natural manner using only the effects of pure light. Pure, UV-free light gently hits the surface of the skin and is guided by the hair’s natural color pigment (melanin) to the roots of the hair, leaving nothing but extraordinary, beautifully smooth skin behind – all without having to shave. Hairless Skin makes it possible for you to get rid of unwanted hair without any doubt, hesitation, or pondering. Enjoy the euphoric feeling of inner lightness! Feel like a whole new person – with unmistakably smooth skin. You can already feel just how extraordinarily soft everything feels during the Intense Pulsed Light treatment. Gentle pulses of light give you smooth, velvety soft skin wherever you want hair gone – and not just for a little while, but forever. Never shave, wax, or epilate ever again! Make the move and free up time for yourself. Enjoy greater freedom and spontaneity. Our hair removal gives you permanently smooth and velvety soft skin. 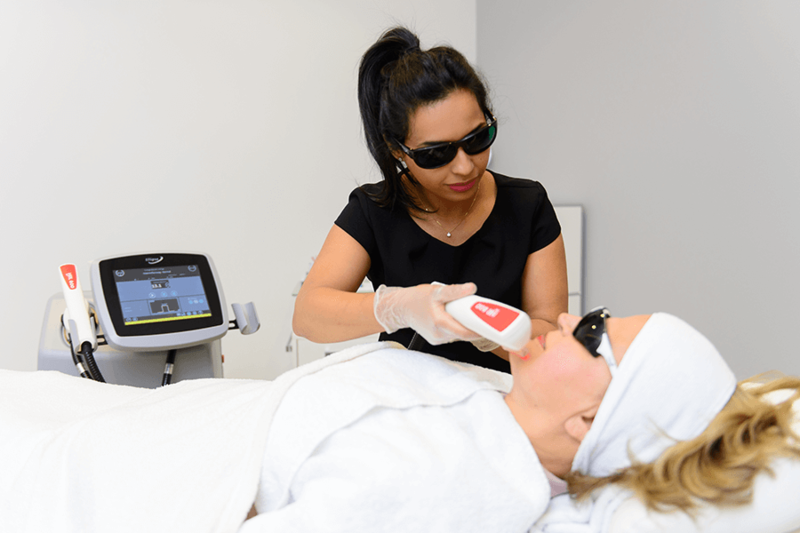 Only well-trained employees with many years of experience are part of the Hairless Skin success story, which is continuously being written thanks to state-of-the-art technology and market-leading features. Experience it all for yourself! Expertise, experience, and trust is what you get when you go with Hairless Skin. 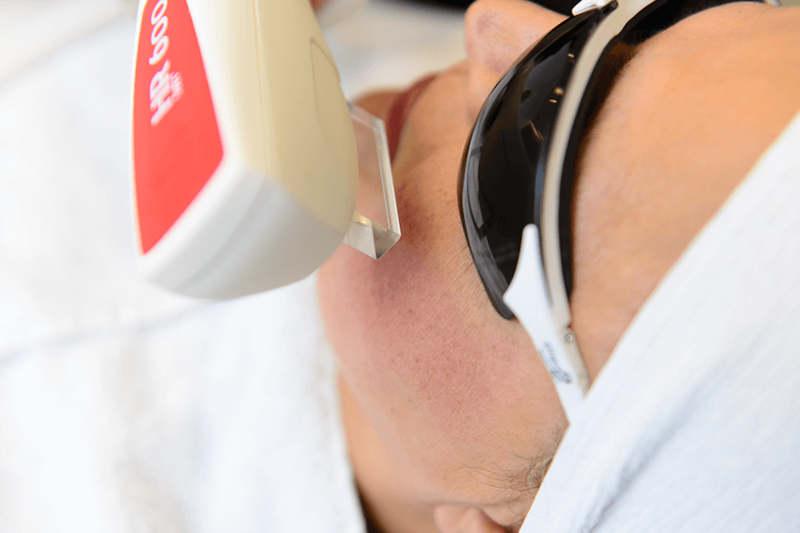 Our permanent hair removal method is reliable and poses no risk to your health. The treatment is also exceptionally gentle on your skin – even on sensitive parts of the body.